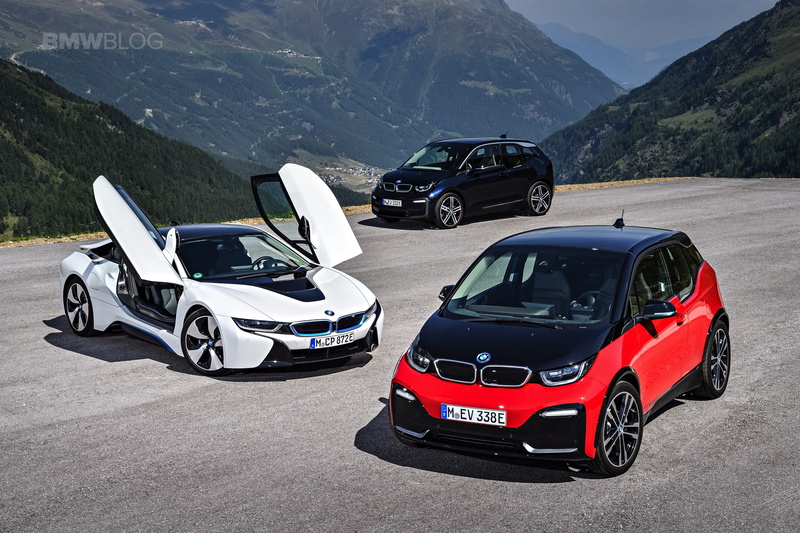 When BMW launched the i3 and i8 in 2013, the two projects were not only considered the most advanced within BMW, but also in the automotive world. The first electric BMW and also the first hybrid sportscar from Munich made use of BMW’s knowledge in carbon fiber construction, but at a much larger scale. The cars were innovative when it came to sustainability, production processes and manufacturing of series cars, and have won several awards over the years. But all of that might be soon left behind. We’ve already learned that the i3 was the first and last of its kind, and there are no plans for a successor. The i8 project is still in the research and market feasibility stage, but it has a good chance to a new life, whether that would be of a plug-in hybrid or fully electric, it remains to be seen. The carbon fiber architecture is also rumored to be left in the past as BMW moves towards its Fifth Generation architecture which will be seen later this fall in the iNEXT Concept. According to Car and Driver, BMW is proud of its achievements in carbon fiber monocoque manufacturing, but the extra weight savings of the i3’s body will no longer be necessary. Of course, future BMWs will continue to make use of carbon fiber components, as seen in the Carbon Core 7 Series. Higher production volumes are another reason to abandon carbon fiber. 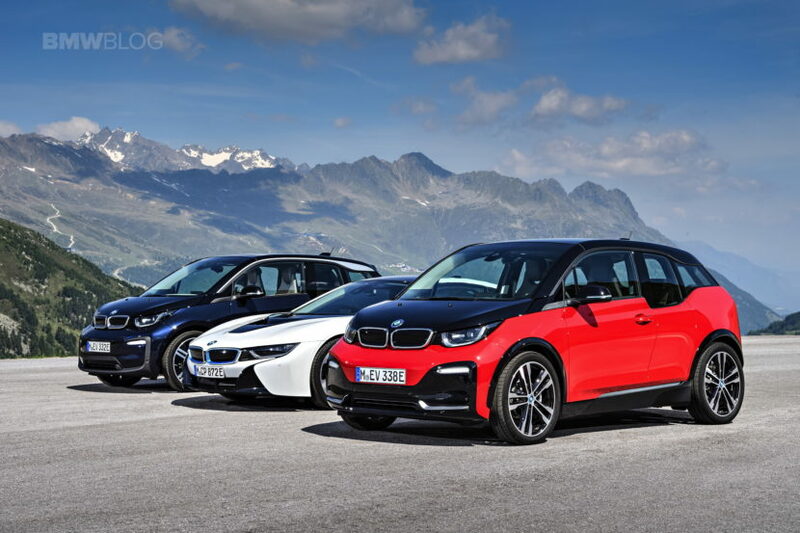 BMW’s i3 sales were just 31,482 units in 2017. The iNext will be built at the company’s Dingolfing, Germany, plant on the same production line as the brand’s conventional models and with the same 60-second cycle time between the different workstations, something a substantially different carbon-fiber structure would make almost impossible. So if you’re looking to own a piece of BMW’s history in carbon fiber construction, the i3 and i8 might be your last shot. A new i3 120Ah is planned for 2019, so we assume the production will continue for at least another year.